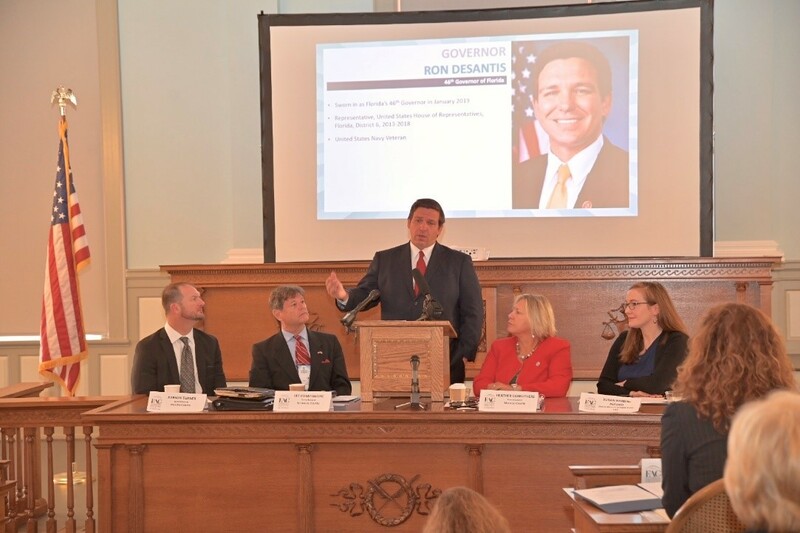 Tallahassee, Fla. – Today, Governor Ron DeSantis spoke to the Florida Association of Counties Water Policy Committee. For more than 85 years, the Florida Association of Counties (FAC) has represented the diverse interests of Florida’s 67 counties. 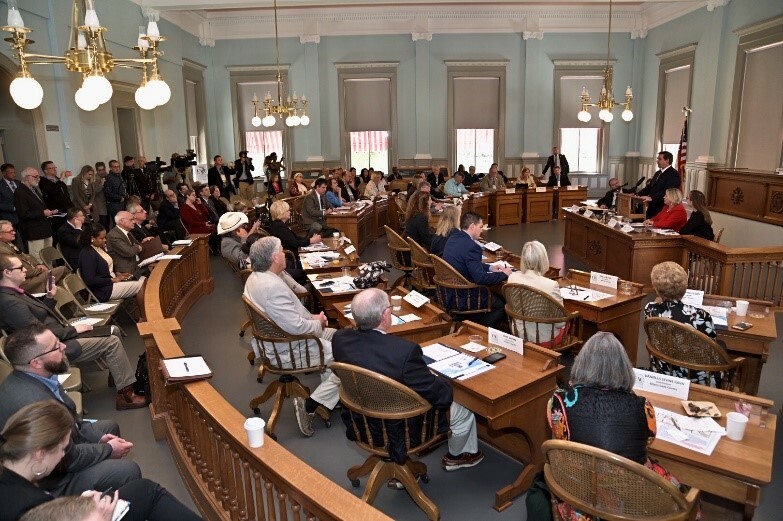 FAC helps counties effectively serve and represent Floridians by strengthening and preserving county home rule through advocacy, education and collaboration. 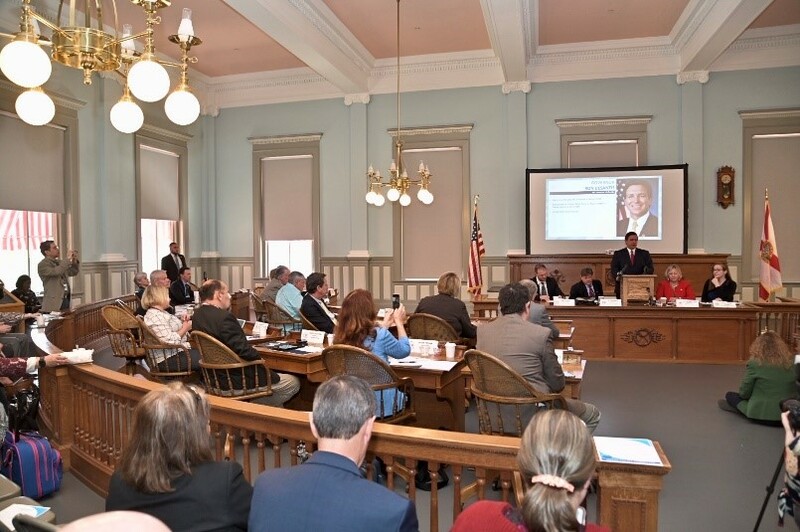 FAC is the only association representing Florida’s counties – bringing together the collective experience and knowledge of 377 county commissioners and supported by thousands of county professional staff. 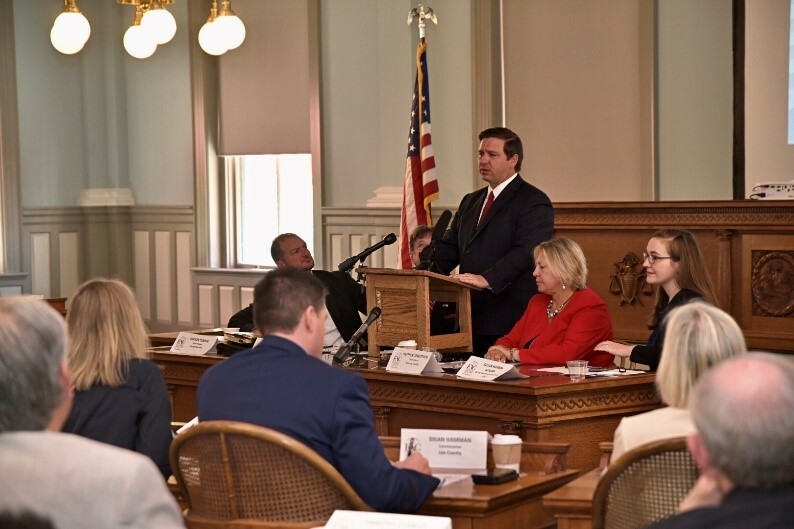 Through FAC, counties are better able to serve not only their communities, but the entire state of Florida.